Being a (slightly-obsessed) lover of beauty, I'm always on the hunt for the next big product to make a break in the market. Testing products is almost a religion to me and something I love to do in my spare time. 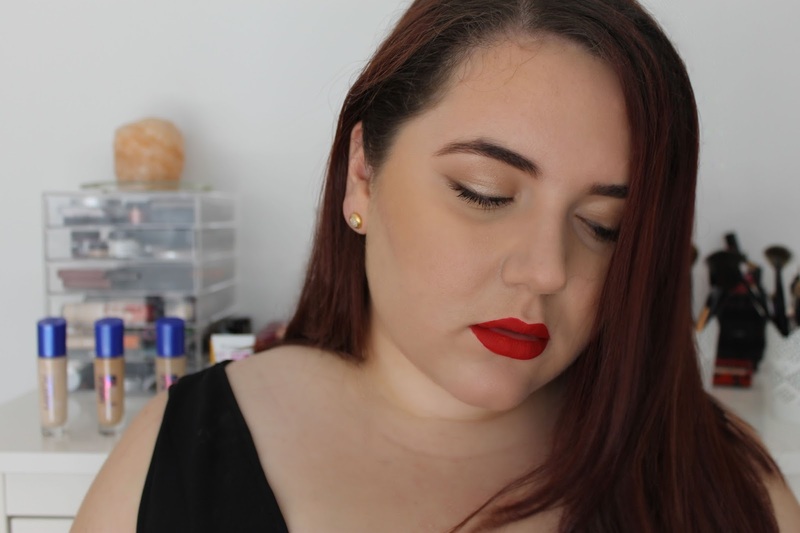 So naturally, when one of my favourite foundations decided to change their formulation and packaging, I wanted to be the first to critique it! 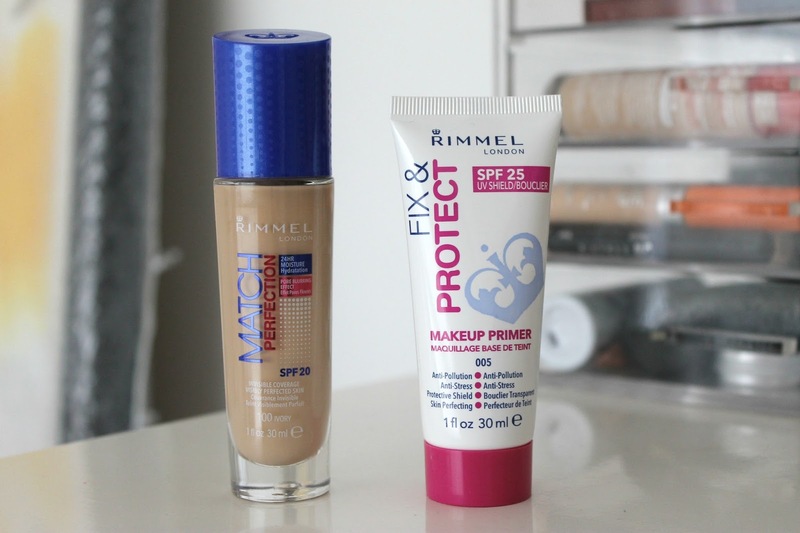 I have tested, worn and put this foundation to work, so here are my thoughts on Rimmel's new Match Perfection* Foundation. 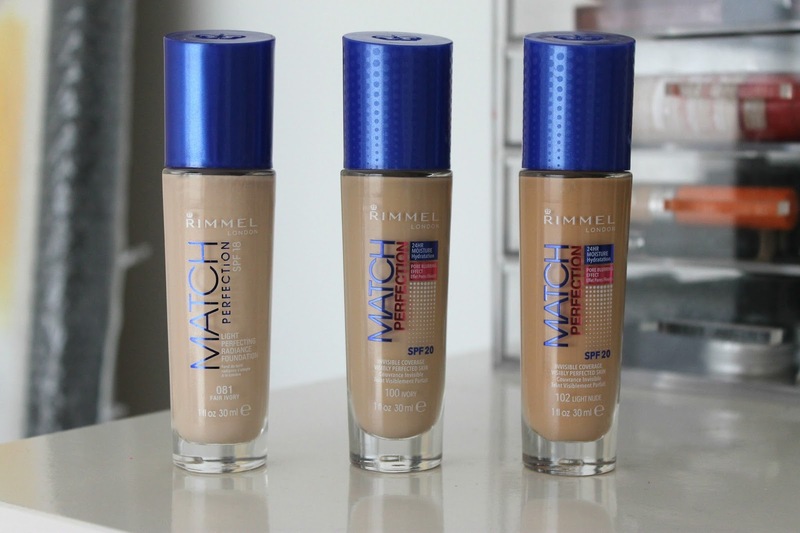 First of all, the new packaging for Rimmel's Match Perfection foundation mimics the previous design, blue lid and all! There are of course, subtle differences to ensure that the user can tell the differences between the formulas and packaging as shown in the picture above. The new formulation of the Match Perfection Foundation is more of a medium coverage with a semi-matte finish, whereas it's predecessor was quite dewy and provided a life-like radiance to the skin. Personally, I love both formulas as they both have their own great claims, but I think I might be loving the semi-matte finish a little more. Hey, you can't blame me- blame the oily skin! Here is an unedited close up of my skin when I had initially put the foundation on. As you can see it's quite skin perfecting and it even covered up some of the larger pores on my cheeks! Can you say 'impressed'? I found the best way to apply this foundation was to hydrated an primed skin using a beauty blending sponge. My personal favourite is the pink, hourglass shaped one from Chi Chi but you can use any one you would prefer! I also think this foundation would buff into the skin incredibly well if you preferred to use a buffing brush of some kind instead. If you want to hear my first impressions and final thoughts on these two products, make sure you stay tuned to the end of the video! Have you had a chance to try the new formulation of the Match Perfection Foundation? What is you all time favourite drugstore foundation? * Provided PR Sample. This is NOT a paid for advertisement. Thanks so much Zarrah, you should definitely check it out! I'v dread really mixed reviews on this new formula with many preferring the old version. I've never used this but might pick it up after my tons of foundations run out. Thanks so much for reading Kay! I totally get what you mean by 'oily looking', the new formula doesn't give that feeling at all! Is this available in the Philippines? Seems nice! I hope so Seyra! If it's not yet, I'm sure it will be soon! I think I'll like that new formula too. I have combination (but more on the oily side) skin. I'm the same as you, Alyssa! I think you will like it! Thank you so much! I definitely think you should give it a try! I don't get Rimmel in stores where I stay. So I have to buy it online and I am not comfortable buying foundation without swatching the shades and checking. Oh no, I totally get what you mean though! It can be pretty tricking trying to find the right shade match! Only 4 MORE MONDAYS till CHRISTMAS!! Thanks Harija! I'm so excited for Christmas! You look stunning Anjelique! Love that foundation on you! Also, I really like the soft liner. Thanks so much Amy, you're too sweet! That looks great on you.. btw, which lipstick are you wearing? It is gorgeous!! Very impressing dear, and your skin is wonderful! Great post! 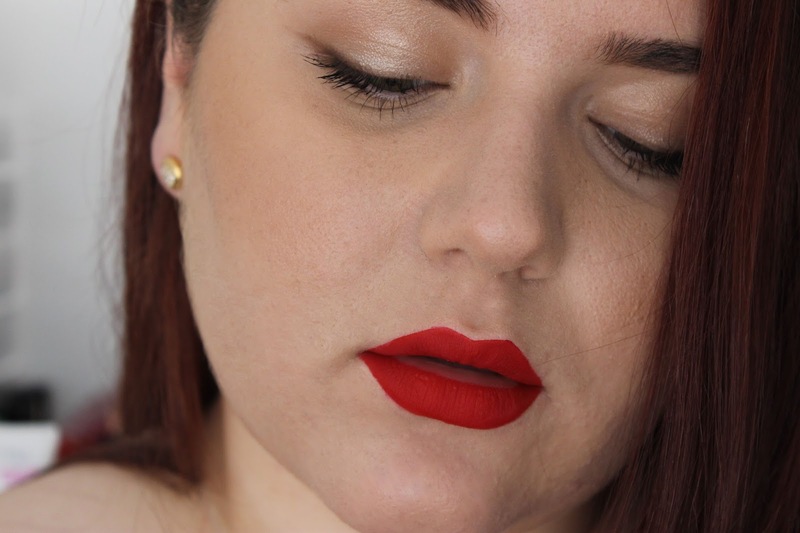 I'm a Top Beauty Blogger?